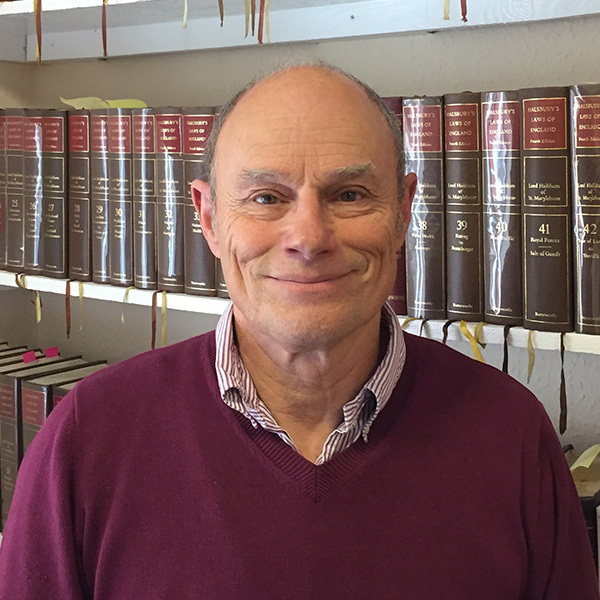 Michael qualified as a Solicitor in 1975 and joined Ames Kent in 1979. He has extensive knowledge of many aspects of the law and specialises in residential, commercial, agricultural and estate work. He acts as a trustee on various trust and also for a number of local charities. He is a member of Solicitors for the Elderly who specialise in elderly client issues. In his spare time, he enjoys skiing and his old cars, some of which can often be seen parked outside the office.